NIKE LADIES TANK TENNIS TOP – Wide shoulder straps, a built-in bra and a racerback design offer a supportive fit and freedom to move on the court. Best design of a tank that Nike have ever made – especially flattering bust support. Great colour. 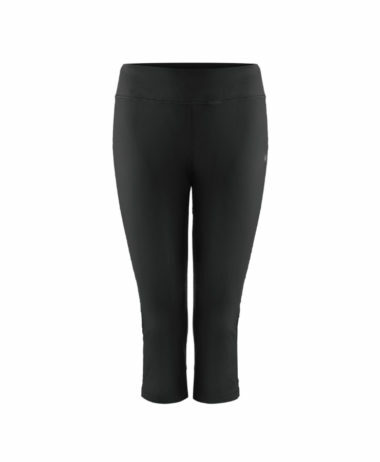 •Fabric: Body: Dri-FIT 92% polyester/8% spandex. Bra: Dri-FIT 88% polyester/12% spandex. 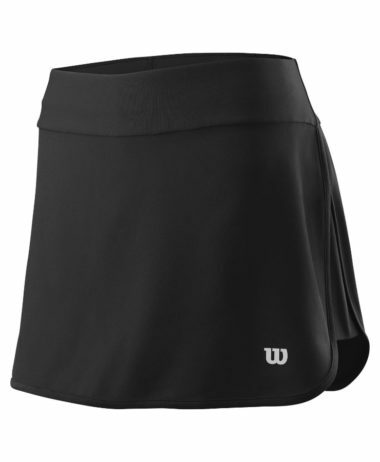 Mesh: Dri-FIT 80% polyester/20% spandex. Bra cups: Dri-FIT 91% polyester/9% spandex. 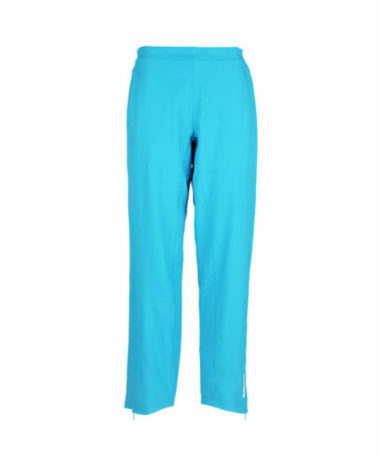 At PURE RACKET SPORT we stock a constantly changing range of LADIES TENNIS CLOTHING year round. NIKE TENNIS is a main brand. We focus on giving customers plenty of choice and top brands. More choice than we offer online. SKU: N/A Categories: Badminton, Ladies Badminton Clothing, Ladies Squash Clothing, Ladies Tennis Clothing, Sale, Squash, Tennis Brands: Nike.